"A big thank you to Smoky Mtn. Wood Products for your quick delivery and attention to detail. The tongue and groove ceilings and Perma Chink Stains accented the log package perfectly. From a chance meeting to supplying our dream home, Smoky Mtn followed up on every commitment they made. The logs were fantastic and everyone who drives by gives them a compliment. We will be sure to refer everyone that has a lumber need to you guys. Thanks again for your help in making our dream a reality."" 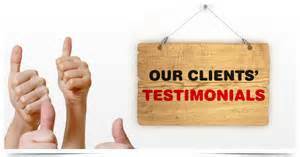 "Thanks so much for your time and patience in helping us build our home. We had no idea that Smoky Mountain could provide so many products at a reasonable price. The chink siding was exactly what we wanted and the Perma Chink stain gave us the cabin feel that we were looking for. Freddie mentioned the “Smoky Mountain” difference and boy was that true. Our contractor had never heard of you all and he is sold on the quality and commitment your company provided. Not only are we satisfied, our builder said your product made his job easier and timely therefore saving us even more money. Thanks again and feel free to use us as a future reference."" "Thank you for delivering our interior wallcoverings this week. As a homeowner living in Florida and building in North Georgia there are hurdles that have to be jumped over. We provided our materials list and Smoky Mountain priced everything for us. They received our payment on Monday and the product was delivered within 3 hours to our jobsite. Thank you making this step of construction easy and simple. We will be back as our future needs arise. God bless and have a wonderful day." "Wow! After searching high and low for 1x12 ship-lap siding we made a last ditch effort by calling your office. We never dreamed you all would have the rough stock and ability to run the product to our specifications. I placed the order and down payment on Monday and the entire order was delivered by Friday. We were not talking about a simple order. We required over 12,000 linear feet with a matching 480 linear feet of 1x8. The guys were on-site with the first load prior to dawn and hand unloaded where our builders could get right to work. The remaining siding was delivered after lunch and much to our surprise, Smoky Mtn provided a forklift for unloading. The entire process was smooth and effortless and we would just like to say thank you. We will be in touch for our future building product needs." "Thank you for the personal attention that was given to our recent project in Monteagle, TN. My wife and I recently purchased a dried-in log home and called on Smoky Mountain for their insight and suggestions. Living in the area, Freddie agreed to come out and take a look and offer samples for us to look at. After placing our original order we decided to complete the entire home with products through Smoky Mtn. From interior wall coverings, interior trim and a complete stain package the staff and products at Smoky Mtn exceeded our expectations. 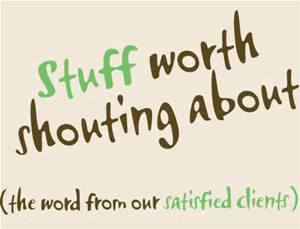 Thanks again and you can count on us for referrals." 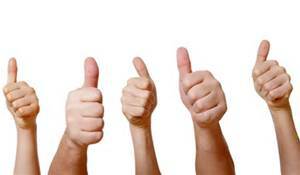 We just wanted to send a big thank you for all of your hard work and timely results. You were dedicated to us as customers and now have played a part in making some of our dreams come closer to realities. It was a pleasure doing business with you guys and as we continue throughout the process, we definitely have found our log suppliers of choice. "Thank y'all for the exceptional service. 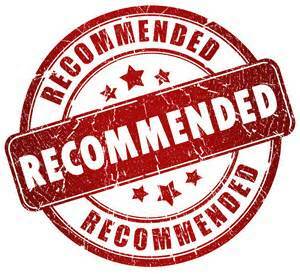 I will be recommending you to all my friends!"